Watchuseek Watch Blog: TAG Heuer unveils Japan Limited Edition Carrera Ringmasters: Button, Hamilton and Prost. 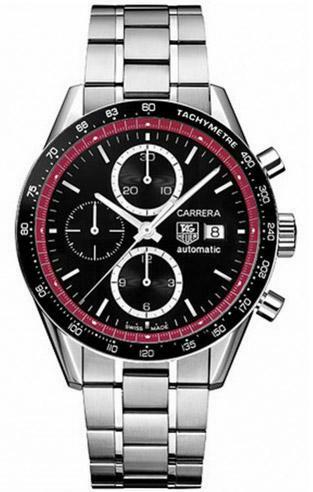 TAG Heuer unveils Japan Limited Edition Carrera Ringmasters: Button, Hamilton and Prost. Earlier this year, TAG Heuer announced that four-time World Champion Alain Prost is to re-join the prestigious dream team of TAG Heuer Brand Ambassadors. The French motor-racing legend is set to play a prominent role alongside Vodafone McLaren Mercedes stars Lewis Hamilton and Jenson Button for the Swiss watch brand’s “150 Years of Motor-Racing” celebrations in 2011. 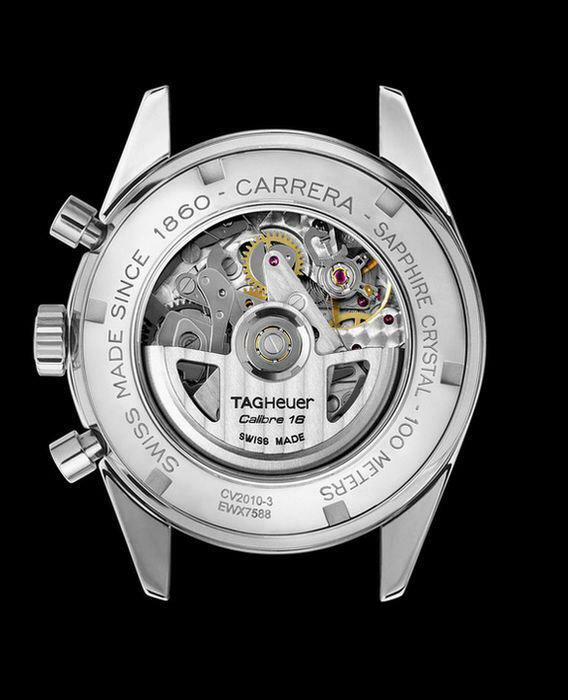 Now three new limited edition watches have been released by TAG Heuer: the Japan Limited Edition TAG Heuer Carrera Ring Master series. Alain Prost was wearing TAG Heuer colours and chronographs when he won three of his four FIA Formula One World championships for McLaren in the late 80s. The second most prolific winner in F1 history, Prost took a total of 51 victories, 33 pole positions, 41 best laps and 106 podiums in 199 races between 1980 and 1993. Not to be outdone, Lewis Hamilton was World Champion in 2008 and Jenson Button was World Champion in 2009. The three new Carrera Ringmasters are expected to retail at around $5,500. We’ll provide more details on the watches as soon as we get it.